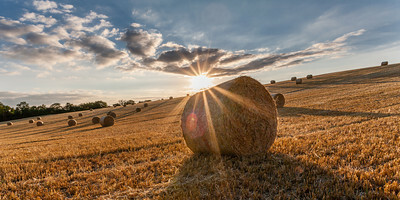 Ratio:- 5 x 2 Suggested Print:- 30" x 11" Alumini Print (Slight Cropping Required) I was returning from a family gathering when I spotted this field of bales from the car. The potential was immediately obvious, I had my camera but not my tripod. I raced home, grabbed the tripod and returned to the field adjacent to Watling Street and composed several shots before capturing this. 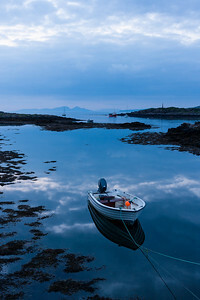 Ratio:- 4 x 6 Suggested Print/s:- 36" x 24" Edge Print 36" x 24" Alumini Print A moored boat rests peacefully on calm, reflective waters on a dusky evening in the evocative location of Croig harbour on the Isle of Mull. On the horizon the Isle of Rum sits part hidden in the mist. Ratio:- 2 x 1 Suggested Print/s:- 30" x 12" Fine Art Wrap (Some Cropping Required) 36" x 18" Alumini Print A muddy scramble and and leap of faith to get down to the water's level to capture the lovely pastel sky reflected in the still waters. 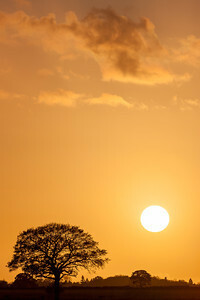 Ration 6 x 4 Suggested Print:- 30" x 20" Edge Print 'A sky of honey' captured in Whipsnade. 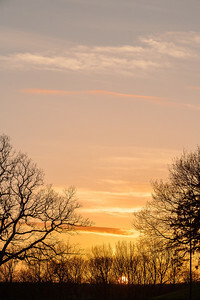 With the sun disappearing fast I framed this gorgeous sky between silhouetted trees. The sun itself almost rolling along the horizon. 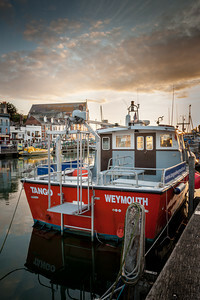 Ratio:- 5 x 2 Suggested Print:- 30" x 11" Alumini Print (Slight Cropping Required) With the sun setting, golden light was filling the Old Harbour. 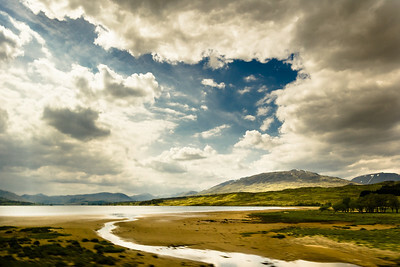 A wonderfully evocative scene captured here in panoramic ratio. Ratio:- 5 x 2 Suggested Print:- 34" x 13" Edge Print (Slight Cropping Required) A surprisingly warm day for a classic winter scene. 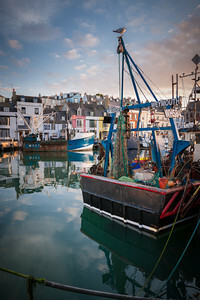 Beautiful light afforded me several strong exposures on this gorgeous day in early January. Ratio:- Panoramic ratio 5 x 2 Recommended Print:- 30" x 11" Alumini Print (Slight Cropping Required) The light this warm summer's evening was extraordinary, one of those occasions where a mild panic ensues as you attempt to find the ideal spot to frame and capture your exposure before the light fades. 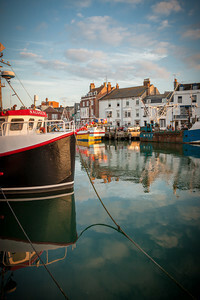 Ratio:- 5 x 2 Recommended Print:- Weymouth beach seen here in the winter, the usual throng of beachware clad families replaced by a scattering of dog walkers. Something about this juxtaposition and the muted tones interested me. 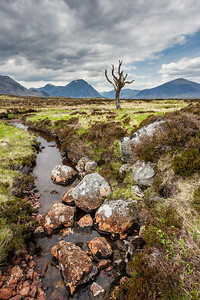 Ratio:- 4 x 6 Suggested Print/s:- 30" x 20" Block Wrap 22" x 14" Fine Art Wrap Standing isolated amongst the desolate beauty of Rannoch Moor this dead tree provided an interesting focal point. 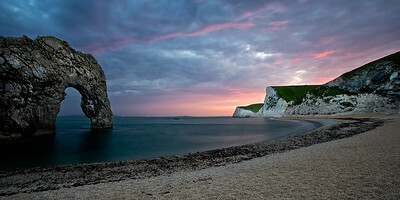 Ratio:- 2 x 1 Suggested Print/s:- 20" x 10" Alumini Print 30" x 15" Edge Print A late summer's evening at Durdle Door in Dorset under an extraordinary sky. The trek back up to the car park in the dark was exciting. 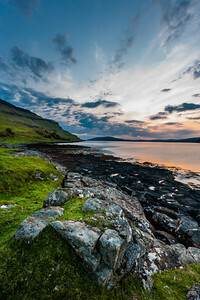 Ratio:- 4 x 6 Suggested Print/s:- 36" x 24" Edge Print 20" x 12" Fine Art Wrap We were blessed with some great weather when we visited the Isle of Mull. There was a lovely feeling of serenity at this loch as we caught the last light of the sun. Ratio:- 2 x 1 Suggested Print:- 30" x 15" Edge Print Well they weren't actually rolling although I can't imagine it would have taken much of a shove to get them moving. Some lens flare here, divides opinion, I feel it adds to the shot. 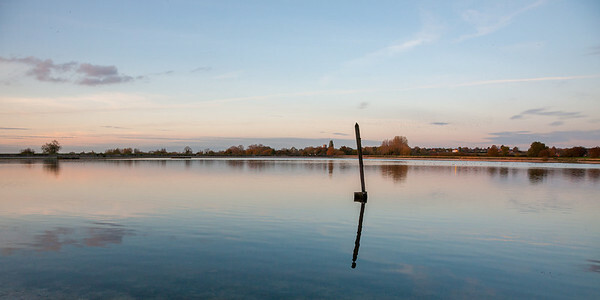 Ratio:- 5 x 2 Suggested Print:- 36" x 12" Alumini Print (Some Cropping Required) Autumnal shades reflected in the still waters at Marsworth. Taken from one of the hides that can be found around the reservoir. Ratio:- 5 x 2 Suggested Print\s:- Extraordinary geology on display, a small cottage sits lost atop twisted and tortured rock, exposed by the relentless erosion of the sea and lit by the golden setting sun. Ratio:- 5 x 2 Suggested Print:- 36" x 12" Alumini Print (Some Cropping Required) After an evening's photography, the last of sun's rays were still falling gently on the huddle of cottages at Kintra. Behind the moon was rising and all around the temperature falling. 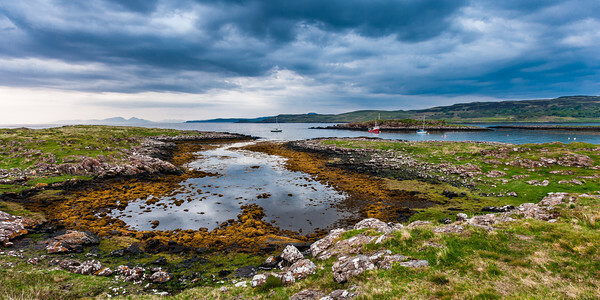 Ratio:- 2 x 1 Suggested Print/s:- A evening of serenity at Croig Harbour, Isle of Mull. 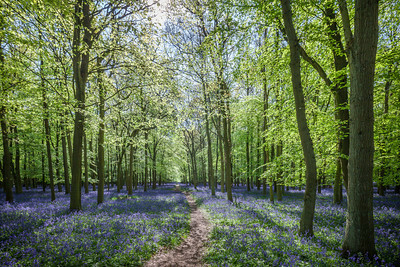 Ratio:- 6 x 4 Suggested Print/s:- 30" x 20" Fine Art Canvas Wrap 24" x 16" Alumini Print A stunning carpet of bluebells. Autumnal shades reflected in the still waters at Marsworth. Taken from one of the hides that can be found around the reservoir.